Alvaro Morata has taken little time to adapt to life in the Premier League with Chelsea, setting a record during the 2-0 win over Everton on Sunday. The forward signed from Real Madrid in the summer set up Cesc Fabregas for the opener at Stamford Bridge yesterday, then doubled the lead with a header before half-time. 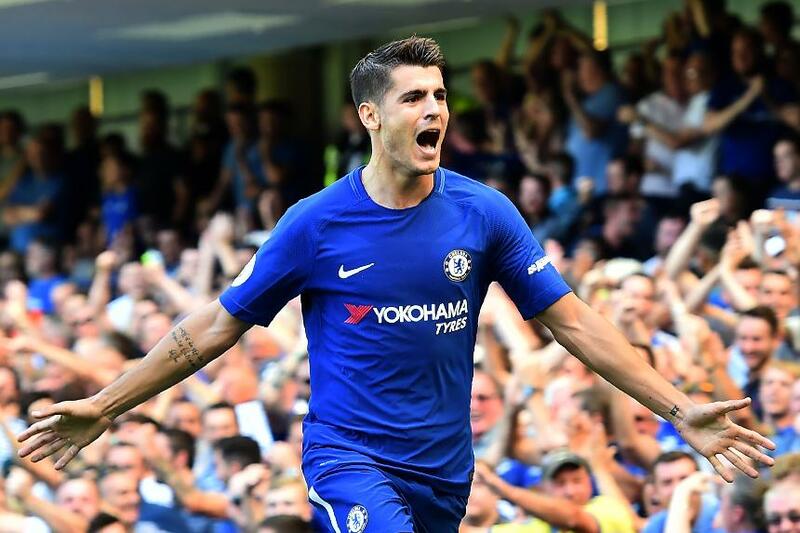 That made it consecutive home matches that Morata had scored and assisted in, having done so in the 3-2 defeat by Burnley on the opening weekend. He is the first player both to score and assist in each of his first two home matches, although the Spaniard played down setting the record. "I always think this is a team sport," he told chelseafc.com. "If I begin by thinking how many goals for myself, probably I should play tennis!" Interestingly, for all four goals that Morata has been involved in this season he has used his head for the decisive pass or shot. Almost half of the Spaniard's 17 goals in the league for Real and Chelsea (eight) since the start of the 2016/17 season have come via his head, something for Leicester City, the champions’ next opponents in the Premier League, to consider.